Our R+D+I department is made up professionals with wide-ranging expertise. They include pharmacists, technologists, biologists, nutritionists and chemists, all of whom work together to create new, high quality products. We consider the highest quality assurance to be a key element in the manufacture of all our products, and as such, there are controls and regulations in place at every stage of our manufacturing processes, from the birth of an idea through to delivery of the finished product to our clients. We develop our own formulations. Product registration & GMP standards. Highly qualified personnel, in research, development and production. Leader in food supplement sales in Spain in large distribution channels. Manufacture compound animal feeds with additives and premixes, excluding coccidiostats and histomonostats. We operate rigorous quality assurance systems to avoid any cross-contamination in all our productions lines. Consequently, we are able to produce products that are gluten and lactose-free, that are suitable for vegetarians, are of ecological origin, etc. In recent years, we have expanded our laboratory facilities, creating a space where technicians, chemists and food technology specialists work together collecting samples and analyzing raw materials and finished products. We work with raw materials of natural origin, which we subject to quality controls before, during and after handling. This allows us to ensure that all our products are free of solvents and transgenic organisms. In addition, we do not test on animals. 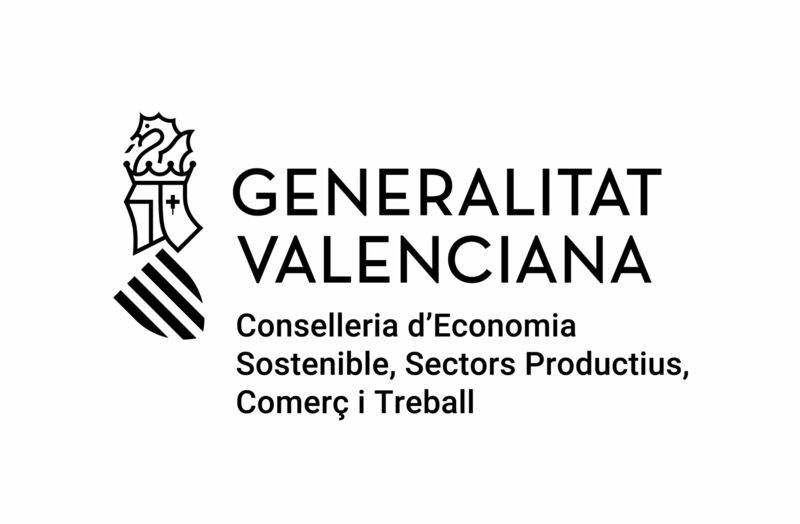 KOROTT has received a grant from the Ministry of Sustainable Economy, Productive Sectors, Trade and Employment of the Generalitat Valenciana, to innovate and renovate its current machinery in order to improve productivity and optimize costs and thus remain at the forefront of the sector. 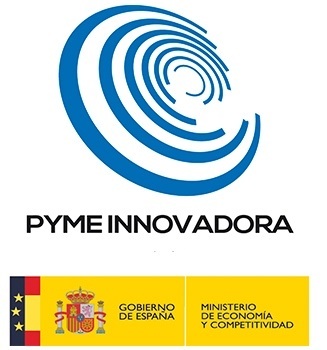 KOROTT has obtained "Innovative SEM's Seal", valid until October 25th at 2019, as recognition granted by the Ministry of Economy and Competitiveness to companies that meet a series of requirements and therefore have an innovative character, to be able to establish a public policy that helps its growth and sustainability. Therefore, it is a public recognition.